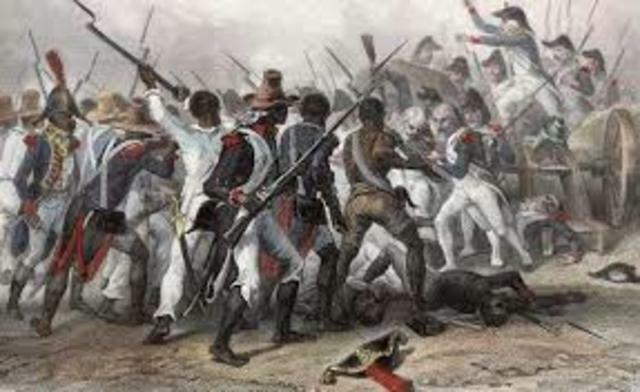 The european country that fought against the revolution was the france.The revolution ended by they was the first black colony to free itself from european control and the revolution did ended successful. 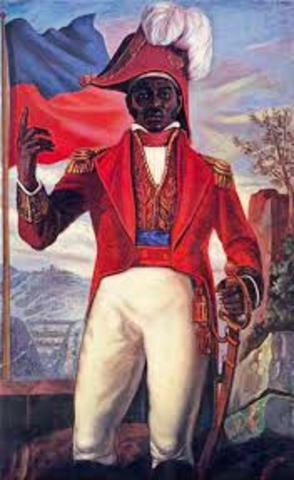 The Haitian revolution started with the success of the american encouraged them to try to gain freedom from their european masters.Also 500,00 enslaved africans worked on french plantations and they out numbered their masters dramatically,white masters used brutal methods to recognize them and keep them powerless.There were two classes in da encomienda system it was the slaves and the french.The individual leaders of the revolution were dessaline and the toussaint. 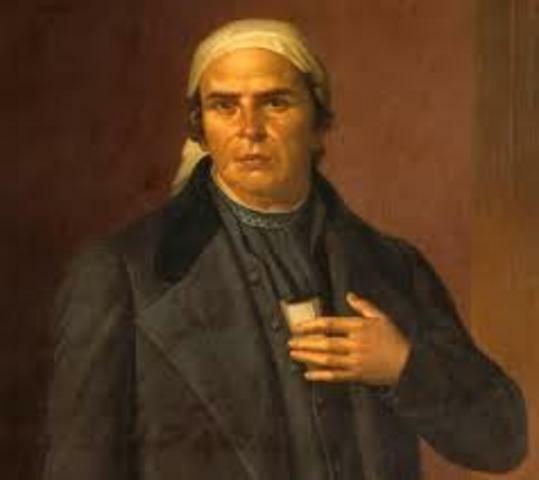 The revolution started by miguel hidalgo he ringed a bell to tell the grito de dolores to go to fight.The classes from the encomienda system led the revolution was the catholic priests and native people.The individual leaders of the revolution were Miguel Hidalgo and Jose Maria Morelos. 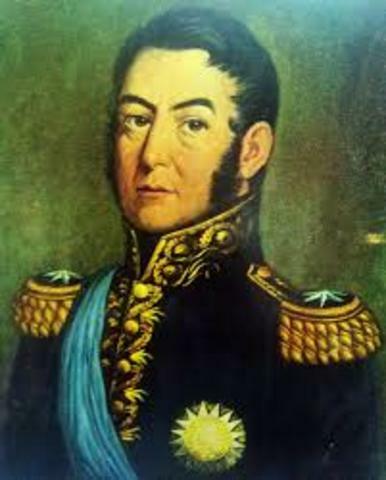 The south american revolution started when venezuela declared its independence spain.The classes from the encomienda system led the revolution were spanish.The individual leaders of the revolution were Jose de San Martin and Simon Bolivar. 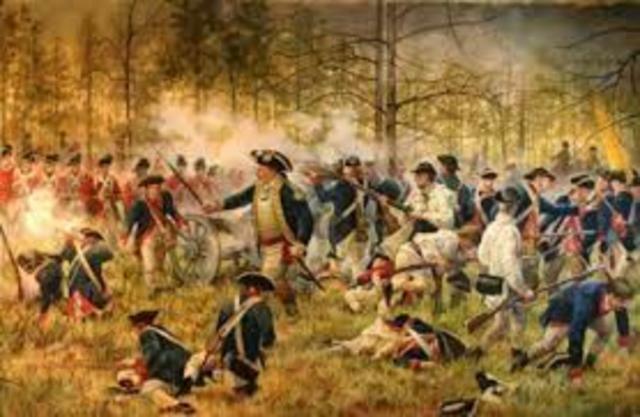 The european country that fought against the revolution was the spain.The revolution ended because they proclaimed independence. and it was successful. 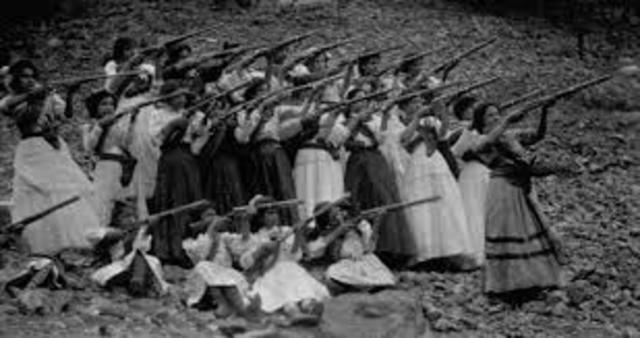 The european country this revolution fought against was the spain.The revolution ended and whether it was successful yes because the spanish colonies in latin america even their freedom.